This document describes how to install and configure Git and GitHub. These are great tools to manage and administer a whole host of Git repositories and the associated permissions. So, these remain true blessings for users writing open source software, however, when writing a closed source software may not be comfortable in trusting the code to a third party server. 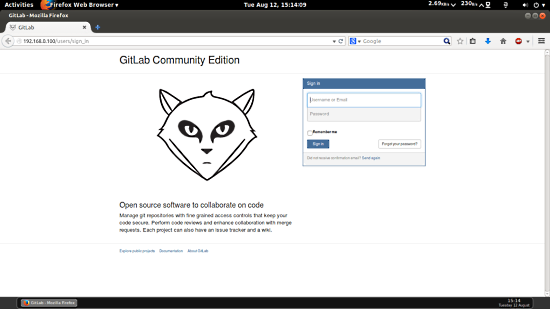 To gain the much-needed flexibility and control on stuff like Github/BitBucket without hosting the git repositories on servers that lie external to the control of users, GitLab remains a Godsend! 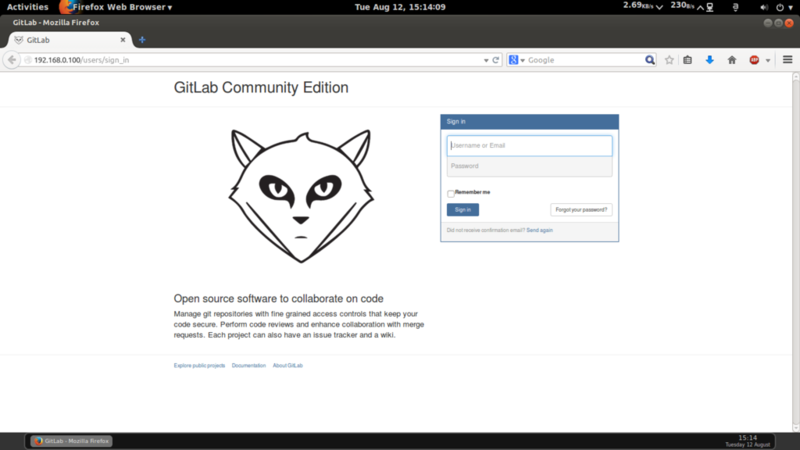 GitLab is a wonder tool that offers a simple and user-friendly yet potent web-based interface to the Git repositories on your server, viz., GitHub. Users are free to host it on their own cloud server, control access in a custom-built manner, and the only factor limiting the repo size is the inbuilt storage space of the server. This tutorial is based on Debian 7 server, so you should set up a basic Debian 7 server installation before you continue with this tutorial. The system should have a static IP address. I use 192.168.0.100 as my IP address in this tutorial and server1.example.com as the hostname. All the requisite software must be installed to make GitLab work. Hence, those using an existing VPS (droplet)/an altogether different Linux distro may face disruptions, expressly with incompatible Python and Ruby versions. Hence, it is imperative to have Ruby 2.0 and Python 2.7 installed at the outset. We will first install the pre-configurations before configurations of the Git Hub.The process for installation of required packages has been explained below. 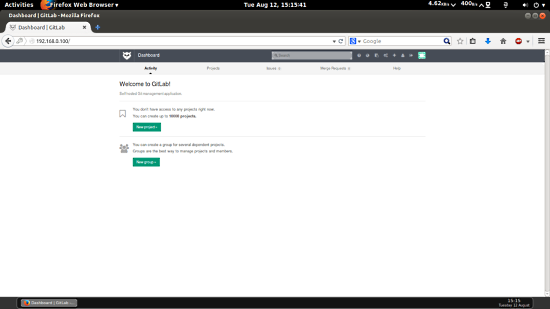 # Url to gitlab instance. Used for api calls. Should end with a slash. 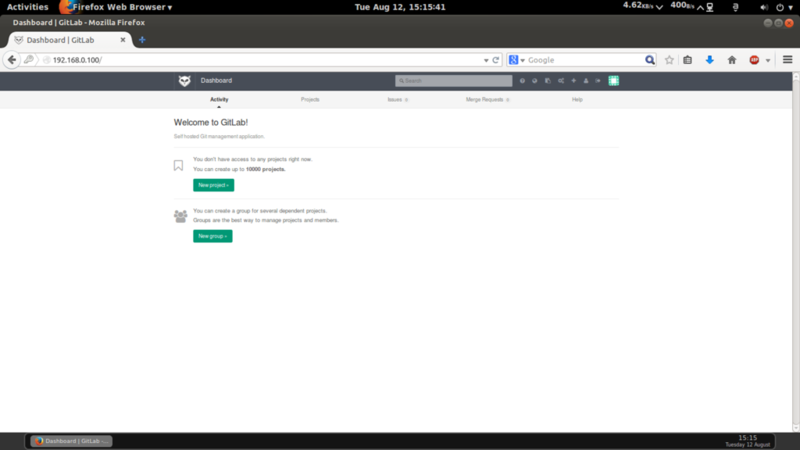 Now, we will set up the GitLab to use a MySQL to be used in backend. The first step is to install MySQL with the command given below. 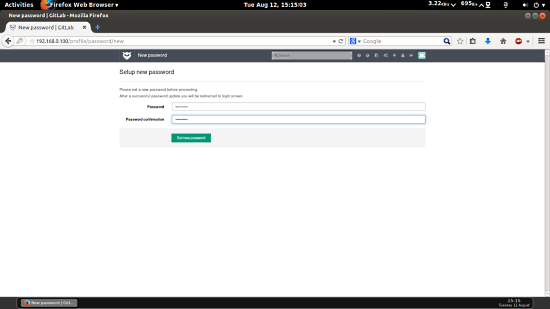 During the installation process, it will prompt you for setting up a MySQL root password, which you may set as per personal preference, however you must make a note of the same for use in the subsequent steps. 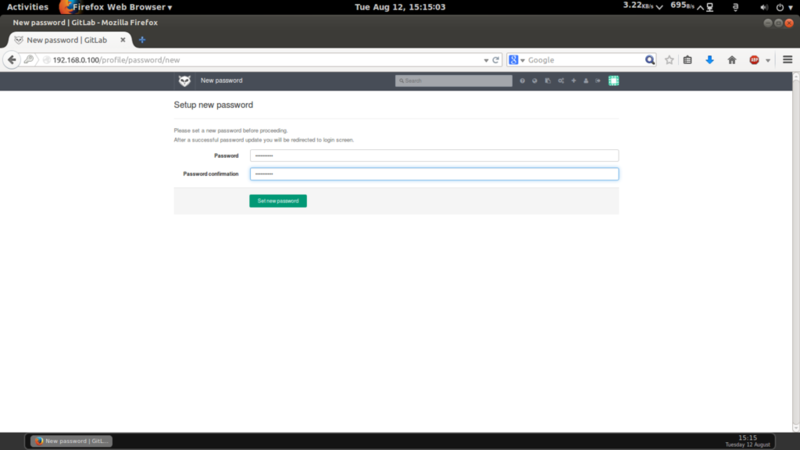 sudo -u git -H git config --global user.name "GitLab"
sudo -u git -H git config --global user.email "[email protected]"
This will be your default welcome page. Over 8 years of experience as a Linux System Engineer. Srijan is an RHCE (Red Hat Certified Engineer) with in-depth knowledge in RHEL and CentOS, he also worked a lot with Debian and Ubuntu based systems, VM management and installing and maintaining hosting servers. PS: I have installed nginx last time because the server doesn't have an http interpreter. So I just install it with apt-get install nginx. I also tried: "http://my.ip.adress/users/sign_in" looking to the picture you put. As you can see a "Page not found" is showed.